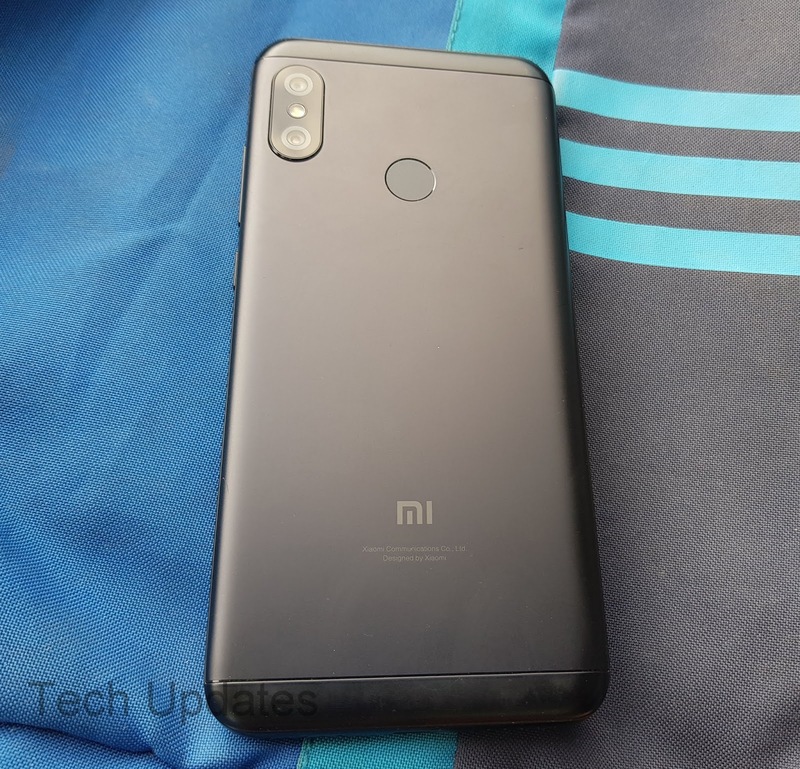 Xiaomi Redmi 6 Pro comes with Dual Rear Camera, Check out Xiaomi Redmi 6 Pro Daylight, Low light, Portrait mode camera samples. 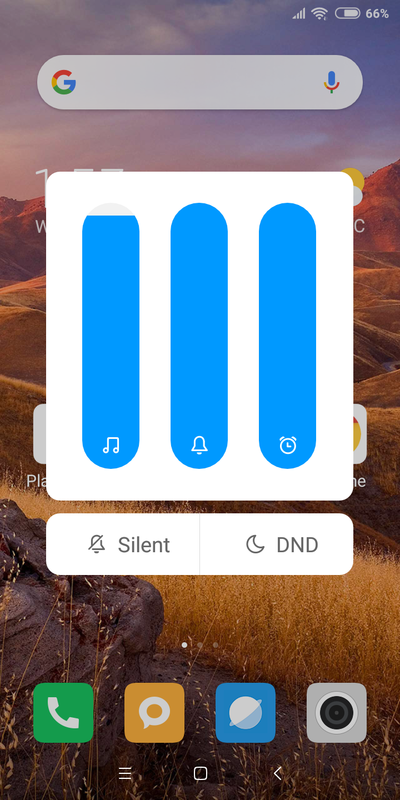 Call Recording MIUI comes with inbuilt feature without having to install any apps. To enable this go to settings and select call recording option. Tap on “Record calls automatically” to enable this feature. You also have an option to record all numbers and selected numbers. Hide messaging & files- to open it, swipe the screen downwards till the private section appears. 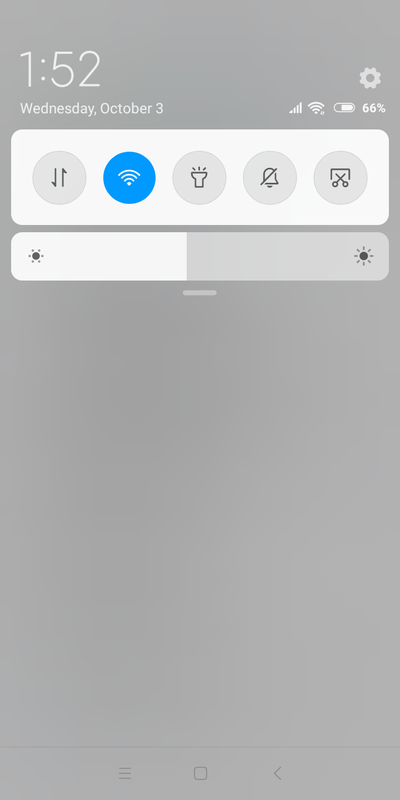 Now select the files/message, which you want to hide and tap on the hide option below. It’s worth mentioning that you can protect it by setting the password as well. Second Space Go to setting then select " Second Space " turn on Second space once this is done second space will be enabled this allows users to import Data, Contacts from First space. With this, you can use one for office one for personal use. you can also delete second space. Check out below video to know more about Dual Apps & Second Space. 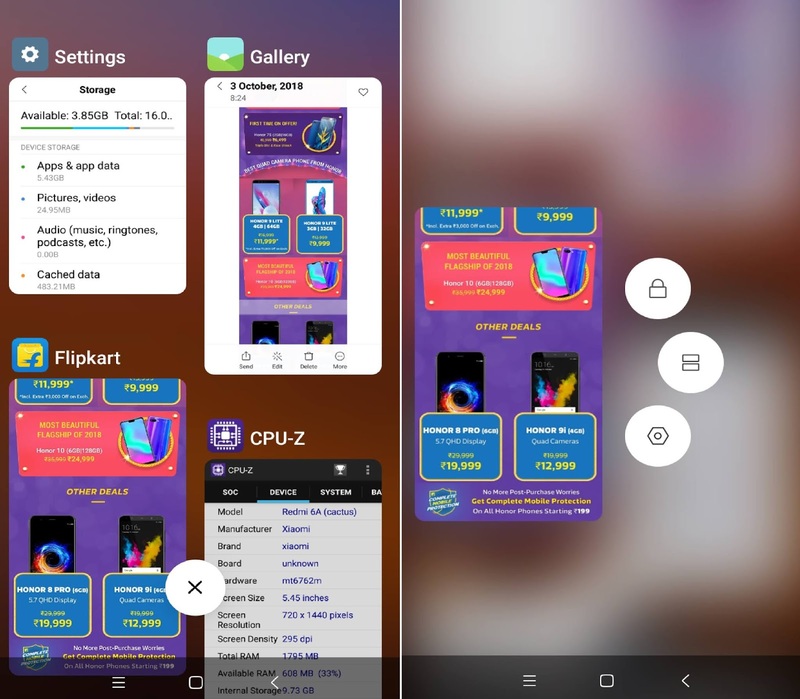 Split Screen Open any app and press home button for 2 seconds, Select split-screen mode it will be activated with the current fore-ground app in the top pane. You can choose another app for bottom pane from the home screen or multi-tasking screen. New Recent Menu: New Recent apps page which is now a vertical scrolling page, the recent apps page shows apps in two columns and now users can see more apps in recent apps which make multitasking even better. 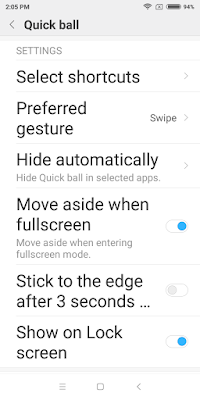 On recent apps page, users can tap and hold on an app to get options to lock the app in recent, put the app in split screen mode and a settings button to open app info page which is a nice addition. Free memory status position has been moved to top right corner now and clear all app button remains at the same position as before. Q) How to Enable Reading Mode in Redmi 6? 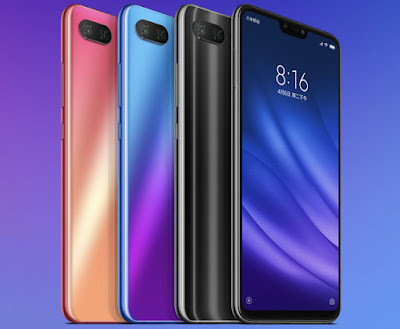 Q) How to change the wallpaper in Redmi 6? 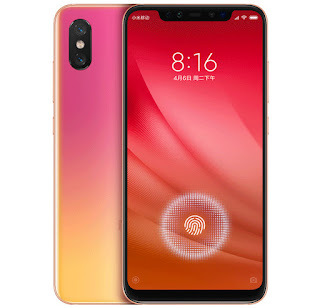 Q) How to enable Fingerprint Scanner on Xiaomi Redmi 6? 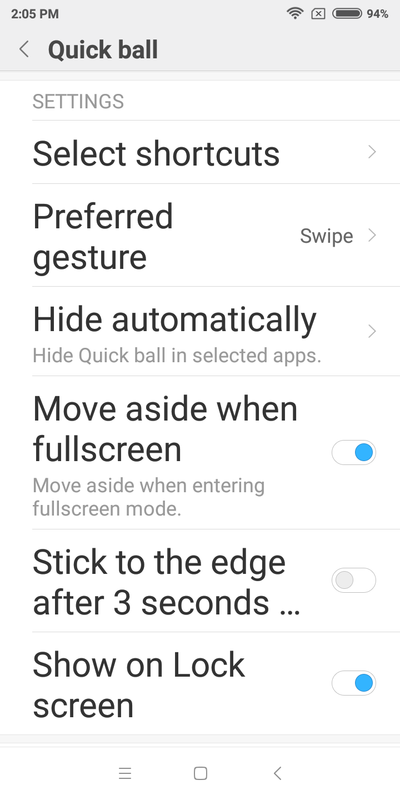 A) To Enable Go to Settings - Lock Screen & password- launch Camera, Press Volume button twice to launch camera or Swipe Right when screen locked to open the camera. 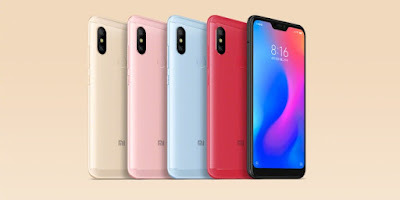 Q) How to Enable Notification icons in Redmi 6? Q) How to Enable or Disable App Notifications in Redmi 6? 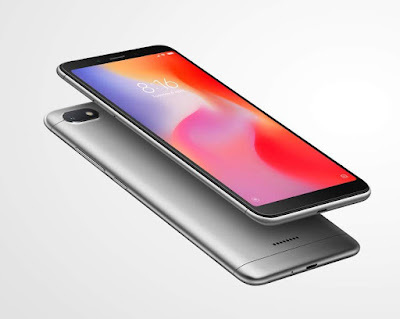 Q) How to Enable Connection speed in Redmi 6? Q) How to Show Carrier Name in Redmi 6? 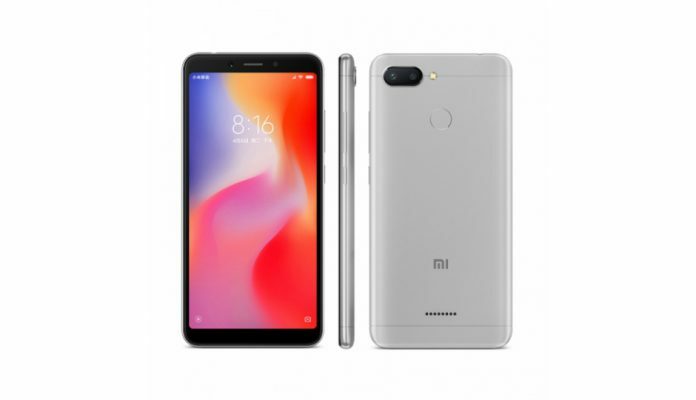 Q)How to show Battery Indicator in Redmi 6? 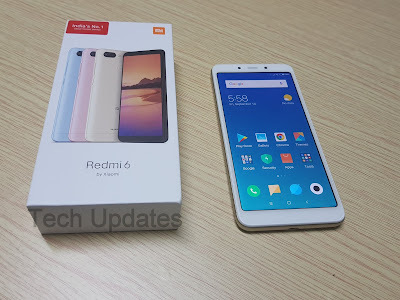 Q)How to reset Redmi 6? 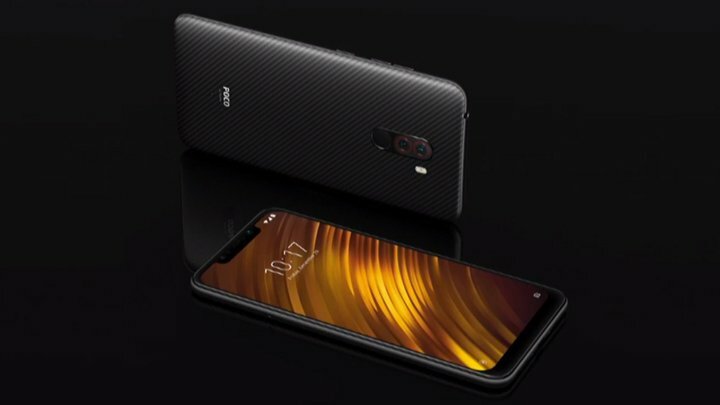 Xiaomi has launched Xiaomi Mi 8 Pro smartphone in China. 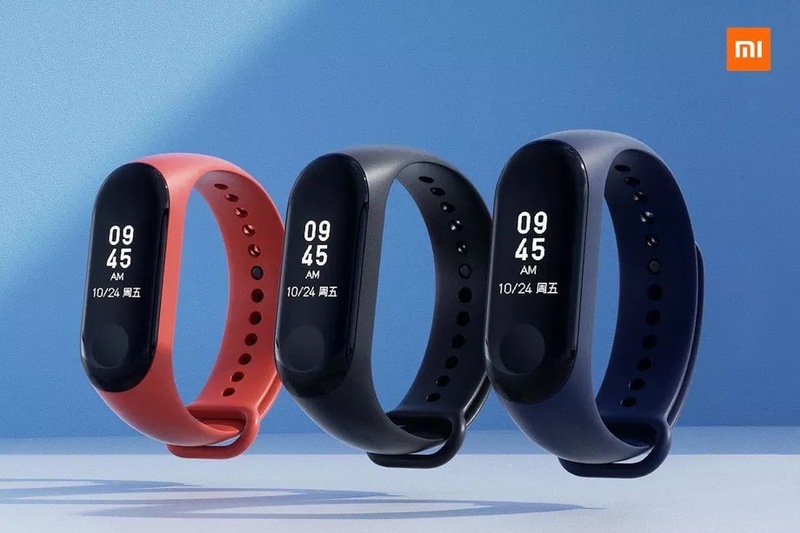 It comes with a pressure-sensitive in-display fingerprint sensor. 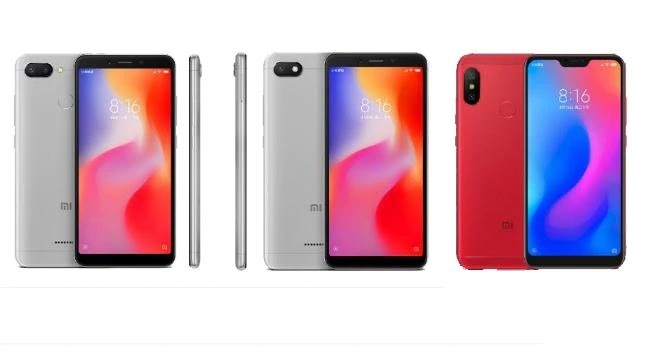 Xiaomi today launched Xiaomi Redmi 6A smartphone in India It comes with 18:9 Display and Dual 4G VoLTE Support. 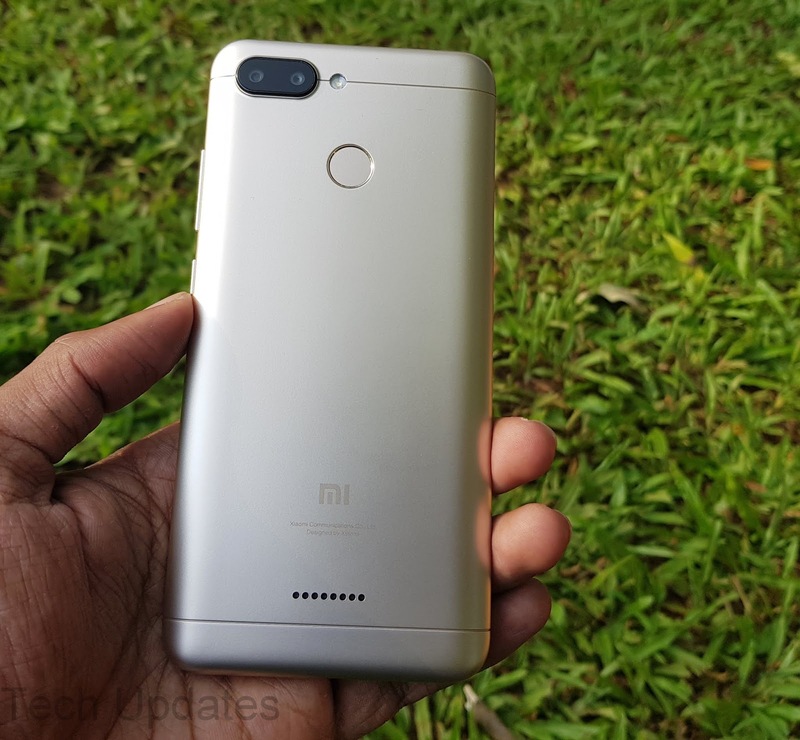 Here are some of the Frequently Asked Questions about Xiaomi Redmi 6A (FAQ). 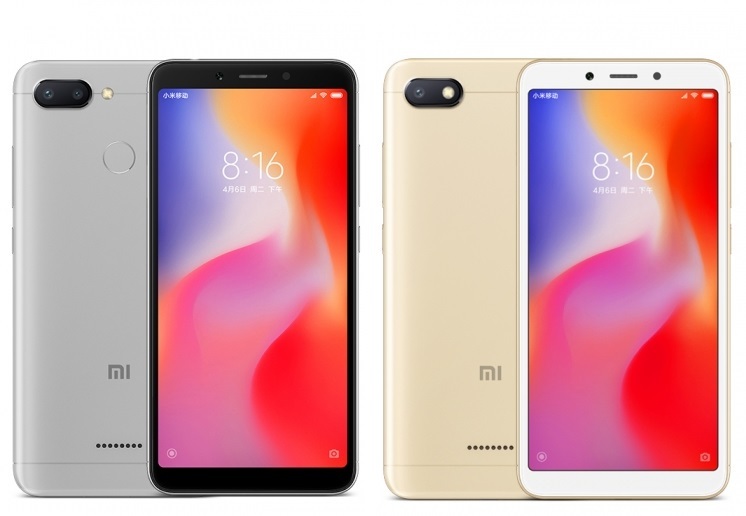 Xiaomi has launched Redmi 6 series smartphones in India which include Redmi 6, Redmi 6A and Redmi 6 Pro. 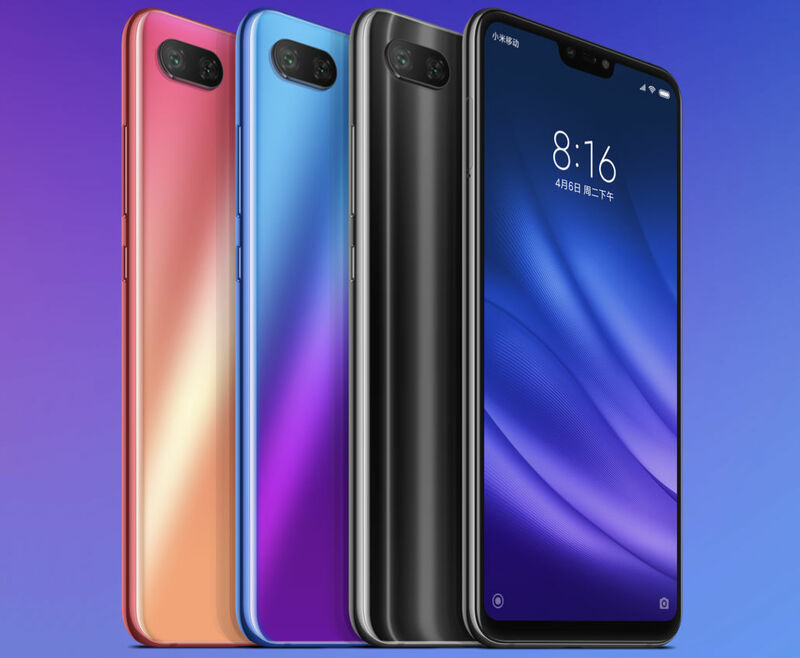 Redmi 6A and Redmi 6 comes with 18:9 Display whereas Redmi 6 Pro has 19:9 Display. Xiaomi Redmi 6A comes in Gold, Black, Rose Gold and Blue Color priced at Rs 5999 for 16GB Storage and Rs 6999 for 32GB Storage first Sale on 19th September on Mi.com and Amazon.in. The price will be changed after 2 Months. Xiaomi Redmi 6 has a 5.45-inch HD+ display which is an 18:9 panel powered by MediaTek Helio P22 processor with 3 GB of RAM and 32/64GB of internal storage. 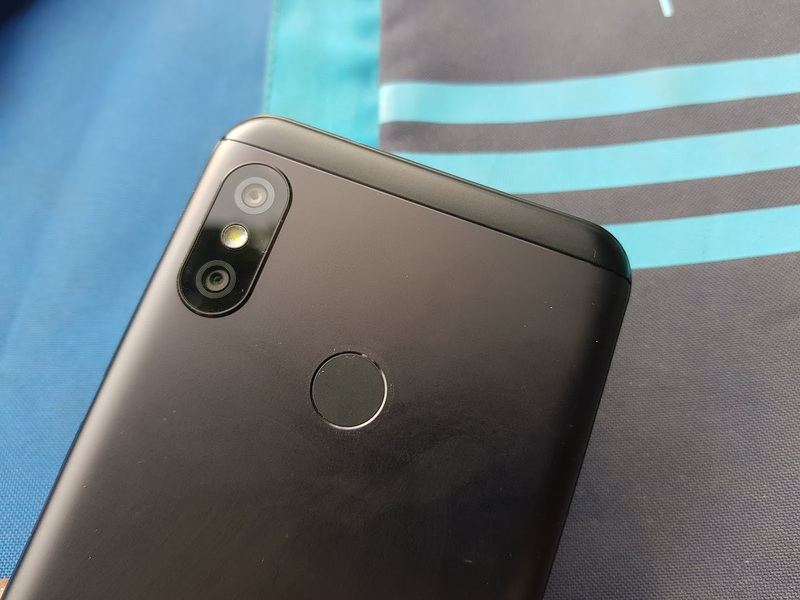 On Camera, it has a 12+5MP dual camera setup, EIS Support and 5MP front Camera, AI Portrait mode.packed with a 3000mAh Battery. Xiaomi Redmi 6 comes in Black, Rose Gold, Blue, and Gold colors for Rs 7,999 for 32GB Storage and Rs 9499 for 64GB Storage first Sale on Flipkart. Mi.com starting from September 10th. HDFC Debit, Credit and EMIs get Rs. 500 off for the first sale. It has a Dual SIM + Dedicated MicroSD card slot. 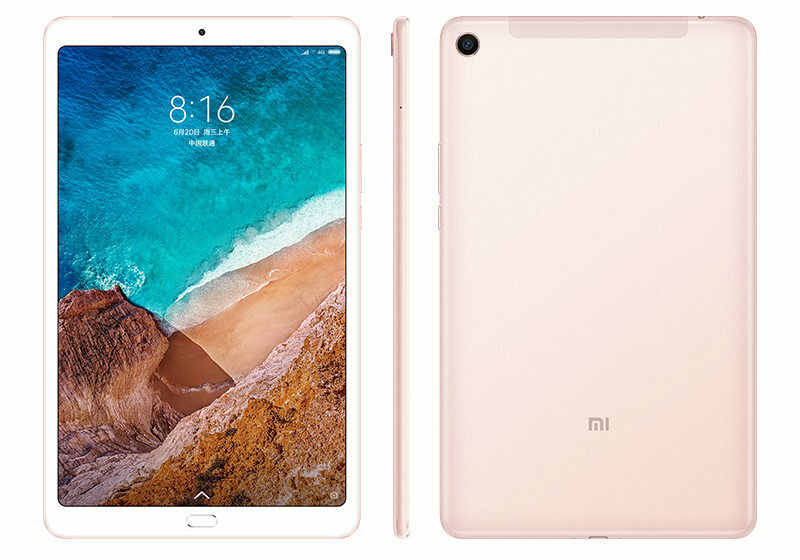 It runs on Android 8.1 (Oreo) with MIUI 9.6 All three phones will be getting MIUI 10. On Camera, it has a 12+5MP Dual Rear Camera and 5MP front-facing camera both cameras has support for AI portrait mode can record 1080P Videos, the Rear camera has support for EIS. Redmi 6 Pro comes with Fingerprint Scanner and Face Unlock support. 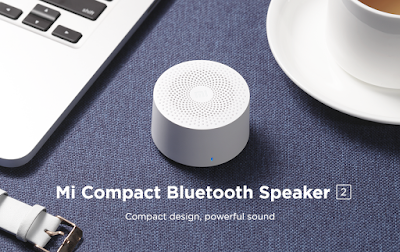 Connectivity options include 4G VoLTE, Wi-Fi 802.11 a/b/g/n, Bluetooth 4.2 Packed with a 4000mAh Battery. Xiaomi Redmi 6 Pro comes in Black, Blue, Gold and Red color priced at Rs 10,999 for 3GB RAM and Rs 12,999 for 4GB RAM, First Sale on 11th September sale via Amazon India.HDFC Bank Credit/Debit cards and EMI transactions get Rs. 500 off for the first sale. 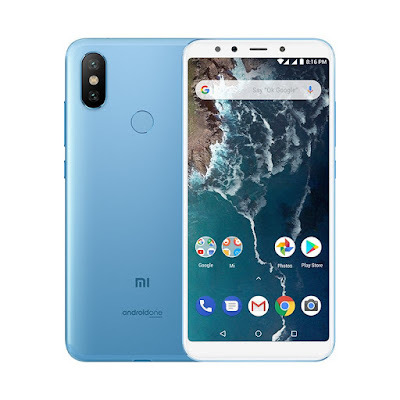 Xiaomi has launched Xiaomi Mi A2 Android One Smartphone in India. Mi A2 is a successor to Mi A1 smartphone. 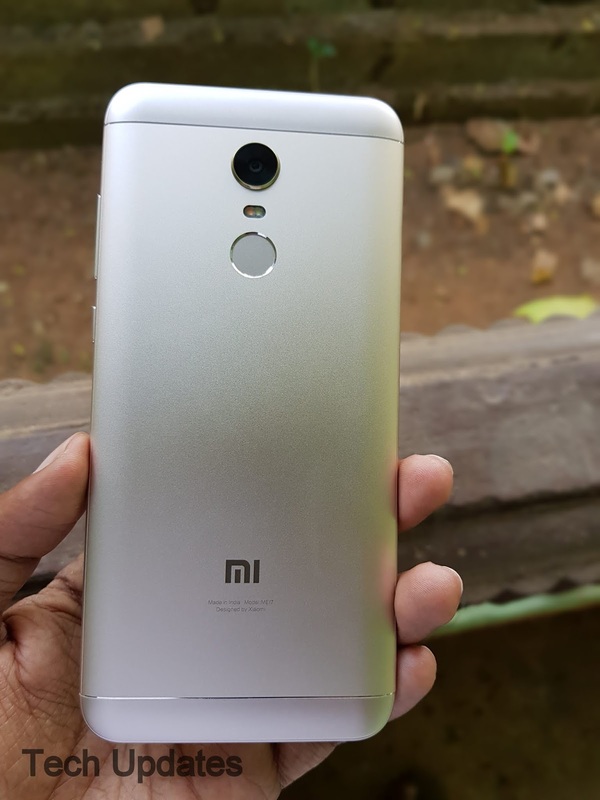 It comes with Snapdragon 660 Processor and 20MP Front-facing Camera. 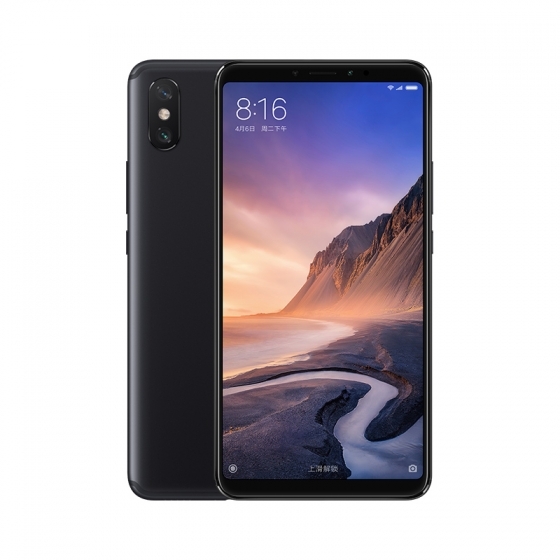 Xiaomi has launched Xiaomi Mi Max 3 smartphone in China. it comes with 18:9 Display, Snapdragon 636 Processor, and 5500mAh Battery. 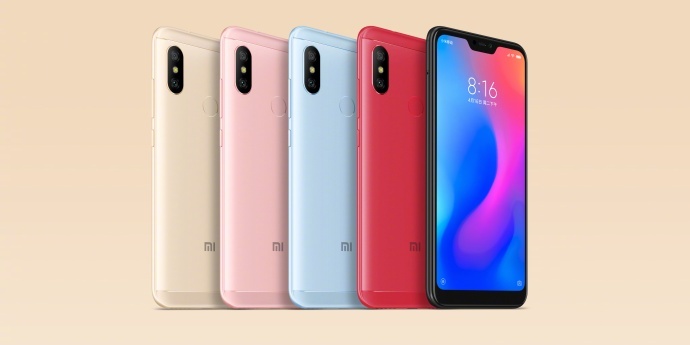 Xiaomi today launched Redmi 6 and Redmi 6A smartphones in Philliphines which was announced last month in China both phones come with 18:9 Display and MediaTek Chipset.